Cape Cod Home Improvement also specializes in gutter repairs and gutter replacement. Gutters are an essential part of protecting your home from the elements, yet they are too often neglected. Most people barely look at their gutters – maybe once a year when it’s time to clean out the accumulated debris – and forget about them the rest of the time. What do your gutters look like? 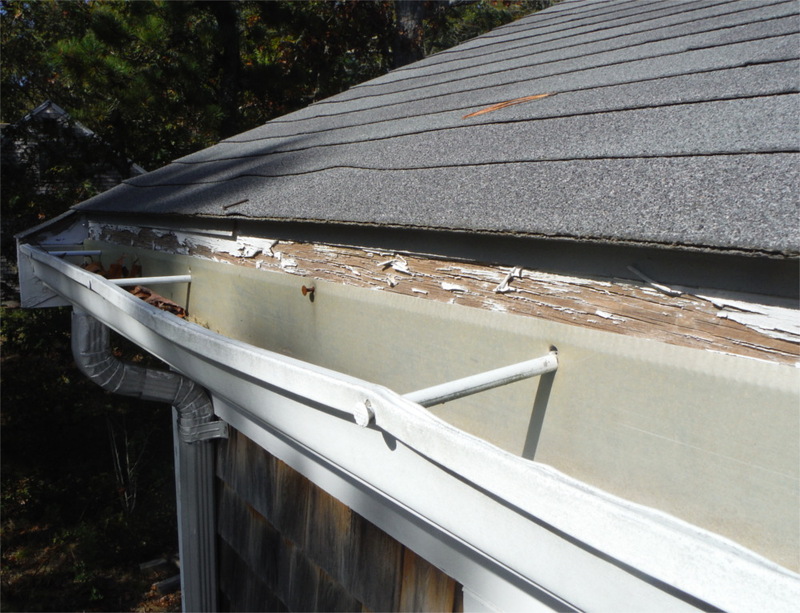 Black mold and gutters pulling away from the side of your house are probably the two most common problems we face with gutters on Cape Cod. And because of our climate, almost all metals, even aluminum, will corrode and eventually fall apart. These problems will lead to costly repairs or replacement that can be avoided. 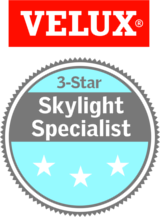 Aluminum gutters are common in New England, but they are not the only option. Seamless aluminum gutters are another option that more and more homeowners are using, as they are longer-lasting, better-looking, and can be installed more quickly than old-style aluminum gutters. And they look just as attractive if not more so! 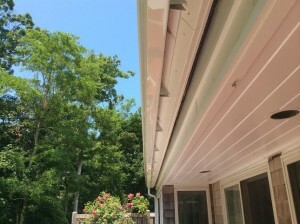 Not all people notice a different look with their neighbor’s seamless aluminum gutter, but every savvy homeowner knows the difference in their gutter maintenance costs. If you have a slightly higher budget for gutters and would like a spectacular look, copper gutters may be the option for you. We are experienced copper gutter installers and would be happy to discuss the possibility of replacing your old gutters with new copper ones. Cape Cod Home Improvement can meet all your gutter needs; whether it be the installation of aluminum, seamless aluminum, or copper gutters or repair of your existing ones. Whenever a replacement is not necessary, we will always offer you the option of cleaning and repairing your gutters first. Call Cape Cod Home Improvement today at (508) 469-0102 or send us an email at info@cchillc.com.